We have created our new album with the idea of making it sound like a soundtrack to a futuristic, psychedelic, outland story. We have tried to create the album with as many different threads of electronic music as possible and on the other hand to preserve our recognizable climate and style known from the past. 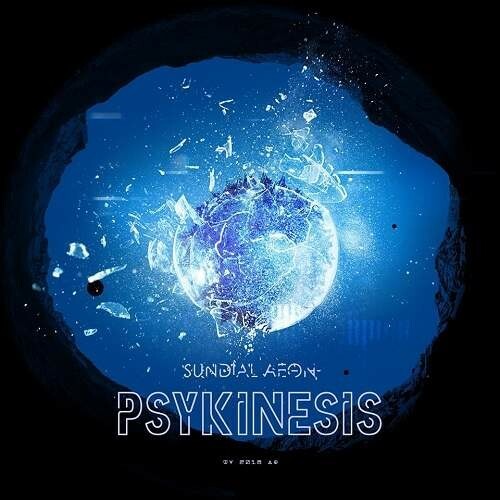 The Psykinesis album contains delicate, ambient, swaying, melancholy moments as well as disturbing, heavy, broken, industrial, often, acidified, and psychedelic threads. We believe that you will like our new material and listening to it will help you imagine a scenario of your original story which will be inspired by our sounds.